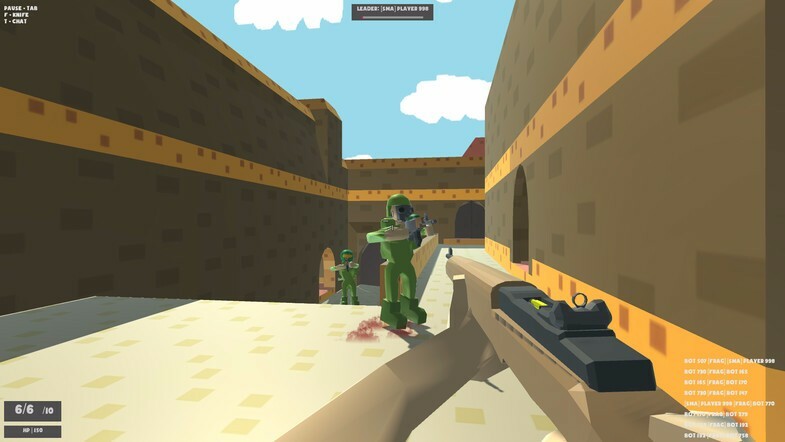 EZFPS is the ultimate multiplayer first person shooter template for Unity3d! 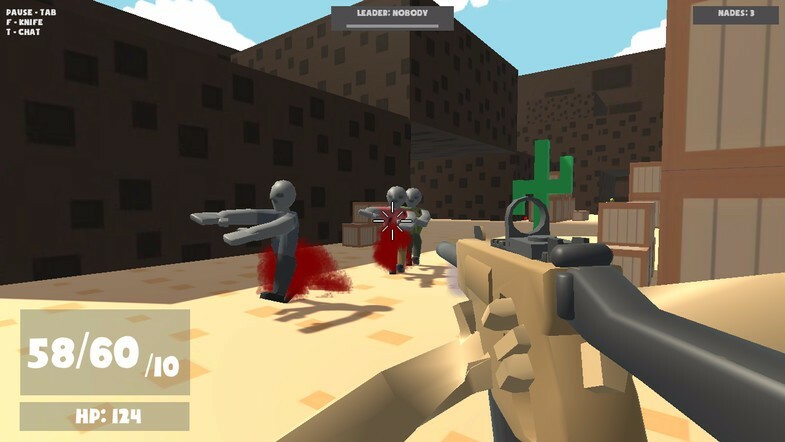 Using Photon Unity Networking, EZFPS is designed to make an FPS Deathmatch style game, with Ai bots, zombies, player classes, weapon loadouts, weapon skins and attachments, and player customization. 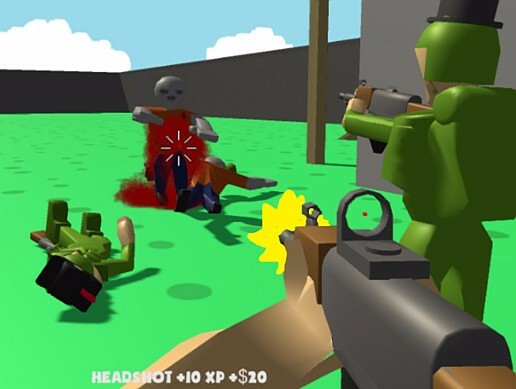 This kit is made to replicate functionality of many modern-day AAA FPS games; all you need to do is replace the models and UI! 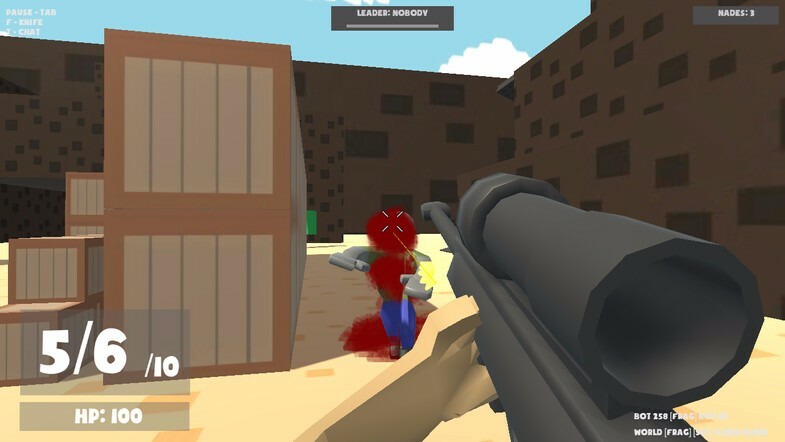 As the player gets kills, they receive XP points, in-game currency, and rank up- allowing them to buy and unlock new weapons, attachments, skins, and cosmetics. 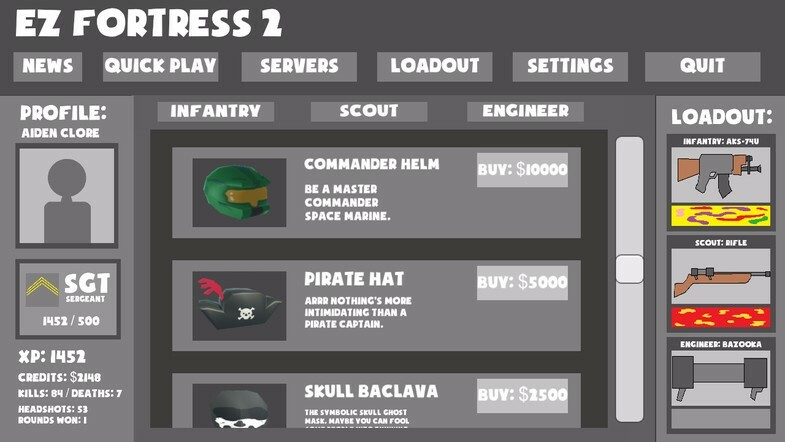 The kit comes fully setup with 5 maps, a zombie-only mode, 9 weapons, and 3 classes, but an infinite amount of maps, weapons, and classes can be added easily by following the included tutorials and documentation.